Too Many Books in the Kitchen? I love that when Ina Garten thinks of food, she thinks of family. She’s created recipes for those of us who enjoy serving group meals that are memorable and absolutely worth repeating. 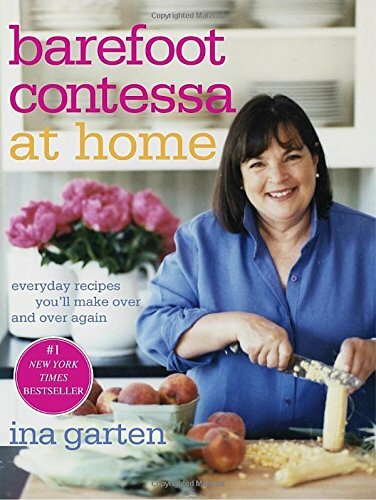 But more than just a collection of sure-fire, homey dishes (from cheesy danish to savory Panini to spicy salmon to decadent chocolate cupcakes), Barefoot Contessa at Home offers tips on how to host an understated dinner party that puts everyone (even the host!) at ease. When the relatives stay longer than expected and you run out of inspiration, The Barefoot Contessa helps you to pull together an impressive meal without feeling overwhelmed. Paleo’s roots are deep—presumably, it’s the diet eaten by the first humans. Based on fresh meat, fish, vegetables and fruit (no dairy, grains or processed foods), Paleo meals are high in protein and low in calorie and are meant to work in sync with our genetics. This primitive diet is said to increase energy levels and may reduce the risk of heart disease, diabetes and other health ailments. 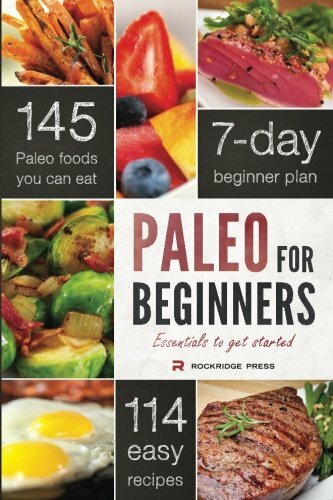 Paleo for Beginners tells you everything you need to know – from shopping guides to lists of approved foods to more than100 recipes for all occasions. You’ll need help putting together all the pieces of the popular Paleo diet. But if you’re keen on keeping up with the latest craze, Paleo for Beginners has your back. It will arm you with what you need to embrace a totally new (yet ancient) approach to food and nutrition. Whether you’re learning your way around a kitchen or honing your culinary skills, How to Cook Everything The Basics is an essential reference. 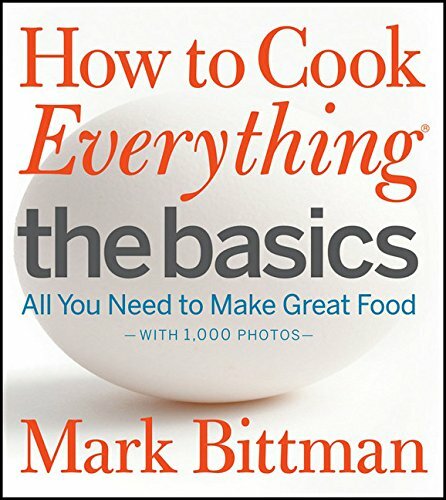 In a precise yet comprehensive style, Bittman covers the basics (how to dice, roast, gauge temperature and more) and offers an array of tried and true dishes. It’s hard to goof up with over 1,000 photos demonstrating techniques and different stages of food production. Mark Bittman assumes nothing. He explains all the cooking jargon and details the steps of even the most basic recipe. If you can’t have a chef in your kitchen, this is the next best thing. 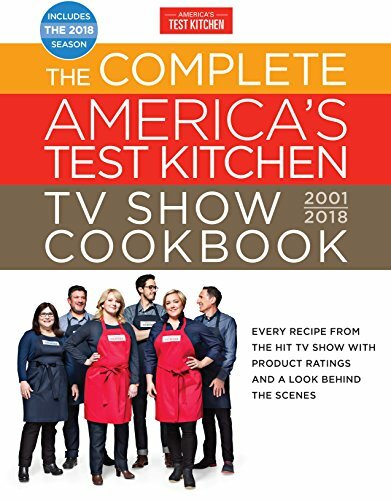 The folks at America’s Test Kitchen have done the hard work for you. Each recipe (there are over 1,000!) has been thoroughly vetted and tested multiple times before earning the ATK seal of approval. This volume (covering all 18 seasons of the TV show) gives a behind-the-scenes look at what actually goes on in the rigorous development process. You’ll never waste time second-guessing any of the ingredients or techniques. Instead, you’ll enjoy churning out dishes for all appetites, from One-Dish Suppers to a full-on Turkey with all the Trimmings. If you thrive on mechanics of cooking, this collection is for you. The “Why this Works” section preceding each recipe will satisfy your curiosity by explaining the science behind each dish. For so many, a gluten free diet is not a choice, but a necessity. But changing the way you cook and eat doesn’t happen overnight. 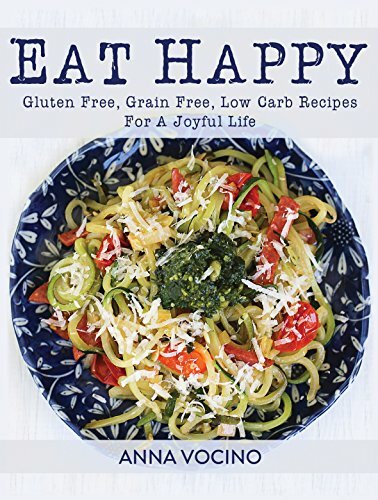 Eat Happy shows you the ropes with more than 150 gluten free, grain free, low carb recipes that are simple to make and actually taste great. What’s more, each of these comfort food recipes has zero processed sugars! 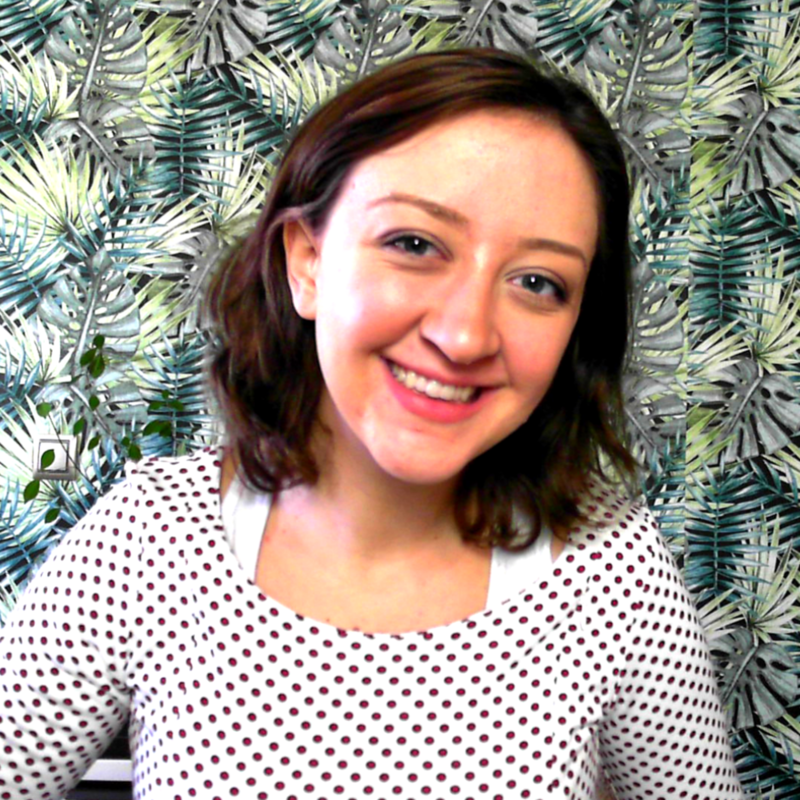 Anna Vocino has proven that a restrictive diet can be a joyful, even enviable, thing! Don’t fret about giving up the rich tastes of your favorite foods. Eat Happy is proof that even if you’re gluten free, you can make a cake and eat it, too! 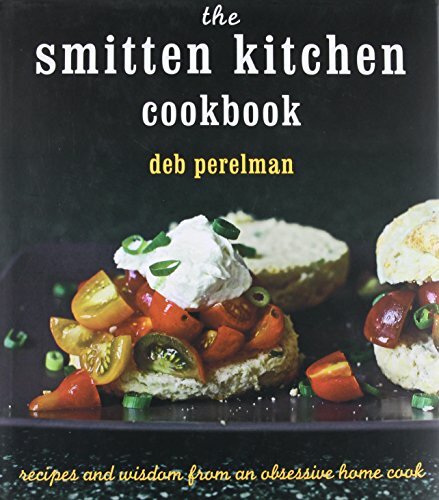 Deb Perelman, the self-taught cook and author of The Smitten Kitchen Cookbook, proves that success in the kitchen has less to do with the quality of your equipment or quantity of supplies and more to do with your passion, patience, and ingenuity. Time and again she’s created huge flavors from her tiny kitchen in her NYC apartment. This cookbook is a gift to her followers who want in on her secrets so they can recreate her clever yet approachable dishes (Breakfast, Salads, Sandwiches, Main Dishes, Sweets, Party Snacks and Drinks). With over 300 striking photos and an amusing anecdote for each recipe, The Smitten Kitchen is poised to be your kitchen’s secret weapon. The Smitten Kitchen is your best friend when you feel like flexing your cooking muscles and whipping up something a bit unusual. The author’s familiar, humorous voice is a true pleasure and sure to boost the confidence of home cooks everywhere. If I had to choose between a novel and a cookbook, I’d pick a cookbook every time. But that doesn’t mean I want to create every recipe I read. In fact, for most of my everyday cooking, I find that I refer to the same books and authors for inspiration; I know they won’t let me down. I still maintain that a kitchen library can never have too many books, but for me there will always be a handful of titles reserved for top-shelf status. Check out these related titles!